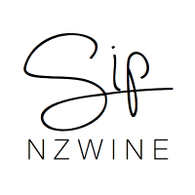 A Q&A with Sip Wine - Home of New Zealand's wine culture, where NZ wines, wineries, makers and personalities, regions, events and wine lifestyle is celebrated. An interview with TV Three's The Cafe - NZ's only daily lifestyle, food and entertainment TV show. 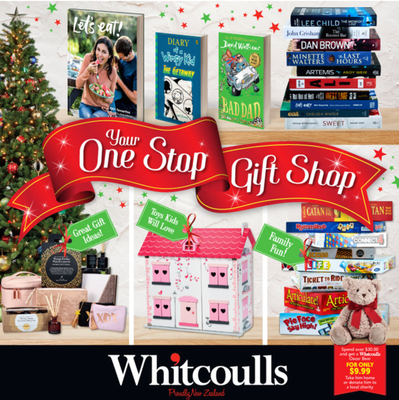 Hosted by Mike Puru & Mel Homer. 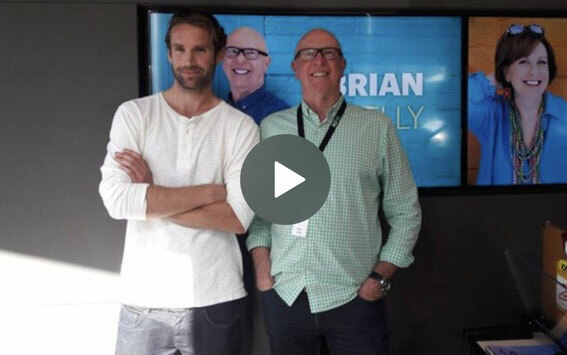 An interview with Coast FM Radio - One of New Zealand's most listened to radio stations, hosted by Brian Kelly. 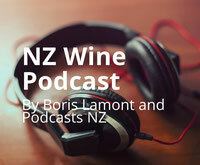 A conversation with the popular NZ Wine Podcast hosted by Boris Lamont - A podcast which delves into stories about people and wine in New Zealand. 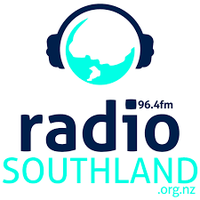 A chat with Radio Southland - The Book Show, hosted by Terry Toner. Follow 6/12/17 Show. A Q&A with NZBooklovers - a hub for book lovers all over the country. 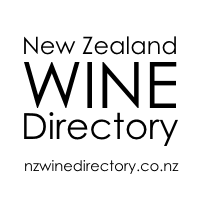 A review for the book '100 Great New Zealand Wineries' by the New Zealand Wine Directory - One of New Zealand's leading authorities on NZ Wine. 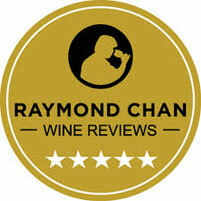 A review for the book '100 Great New Zealand Wineries' by Raymond Chan - One of New Zealand's leading and influential wine reviewers. 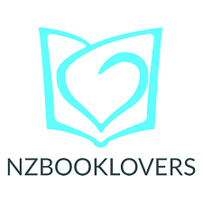 A review for the book '100 Great New Zealand Wineries’ by the NZ Booklovers - a hub for book lovers all over the country. 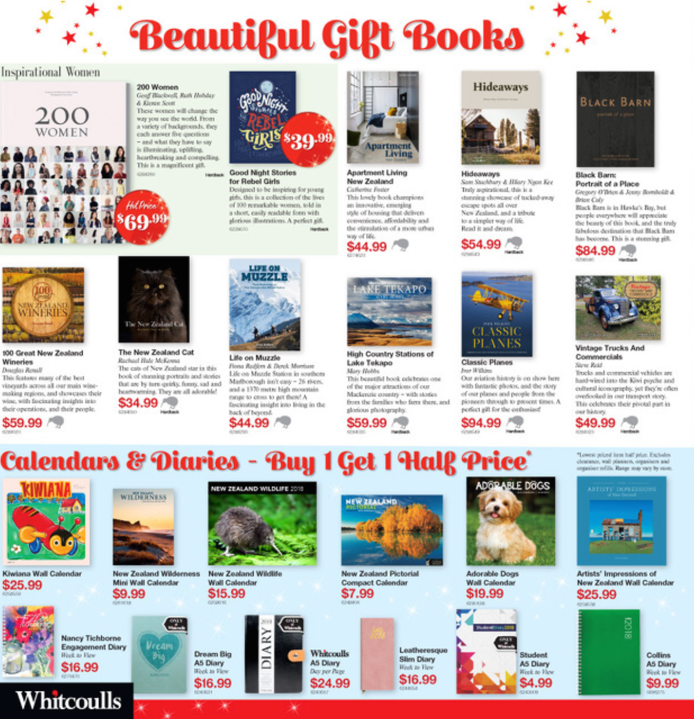 A review for the book '100 Great New Zealand Wineries’ by GrownUps - New Zealand’s best lifestyle website and social club for over 50 year olds. 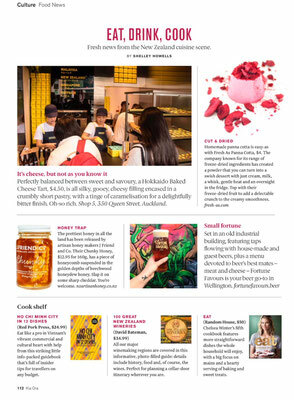 Coverage in the New Zealand Herald for the book '100 Great New Zealand Wineries' - Felton Road. 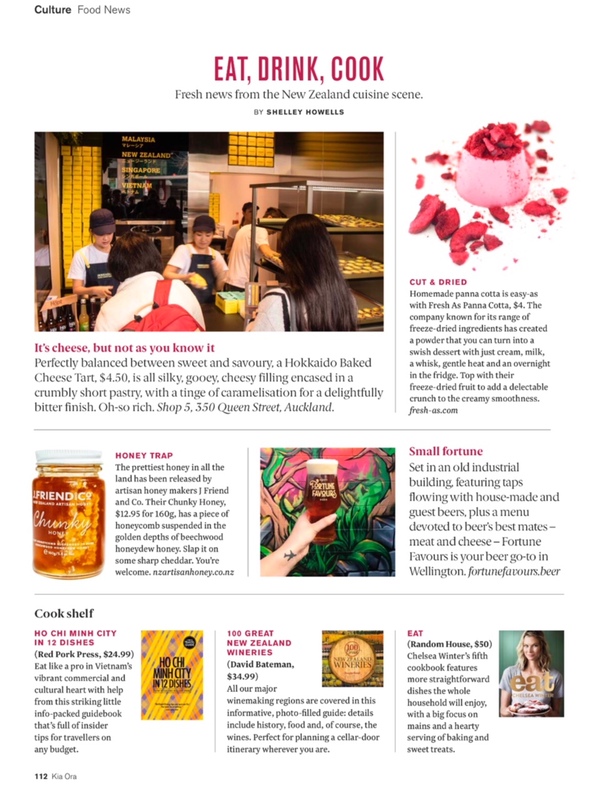 Coverage in the Otago Daily Times for the book '100 Great New Zealand Wineries' - Akarua. 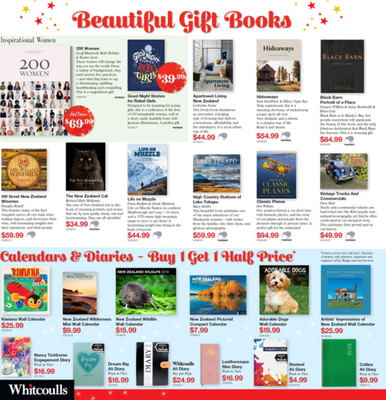 Coverage in the Otago Daily Times for the book '100 Great New Zealand Wineries' - Felton Road. 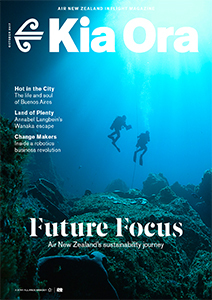 Coverage in the Air New Zealand inflight KiaOra Magazine November 2017 for the book ‘100 Great New Zealand Wineries’. 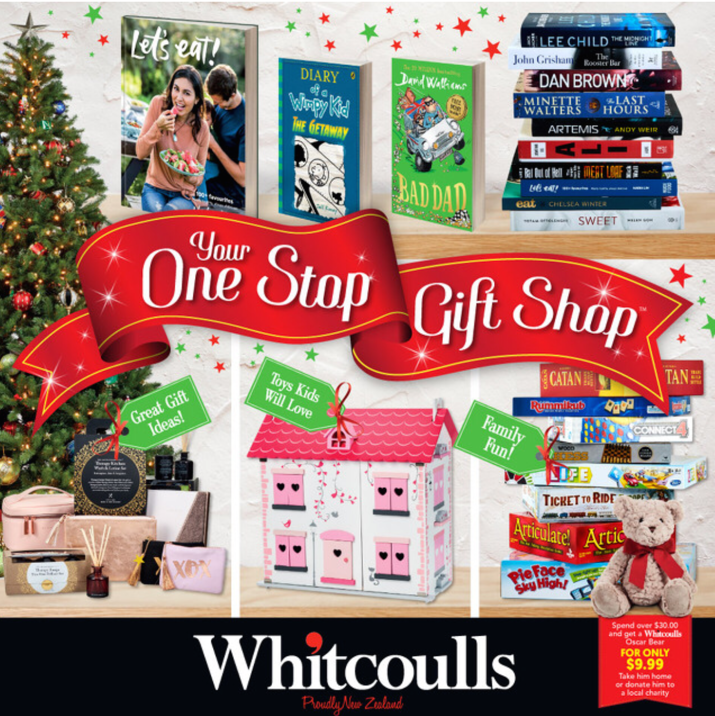 Coverage in the Whitcoulls Christmas Catalogue for the book '100 Great New Zealand Wineries'.